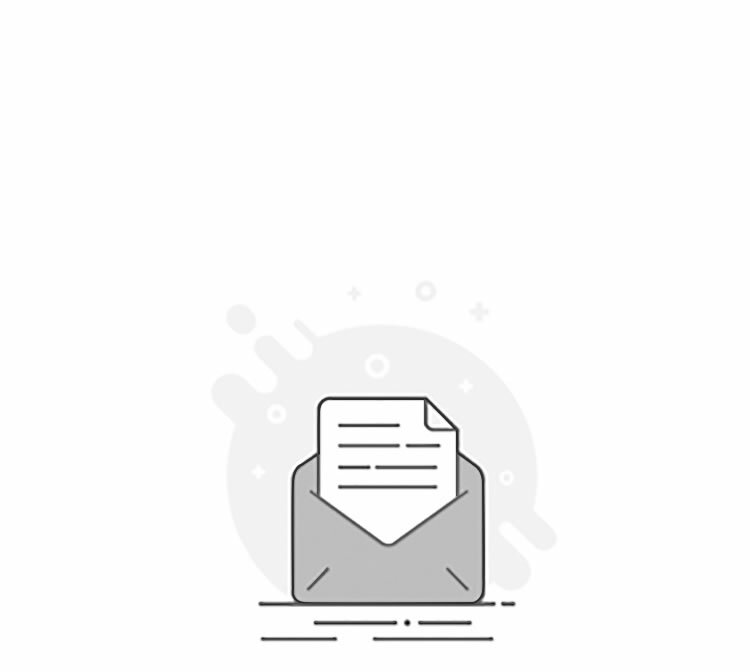 This is a good set of test leads. 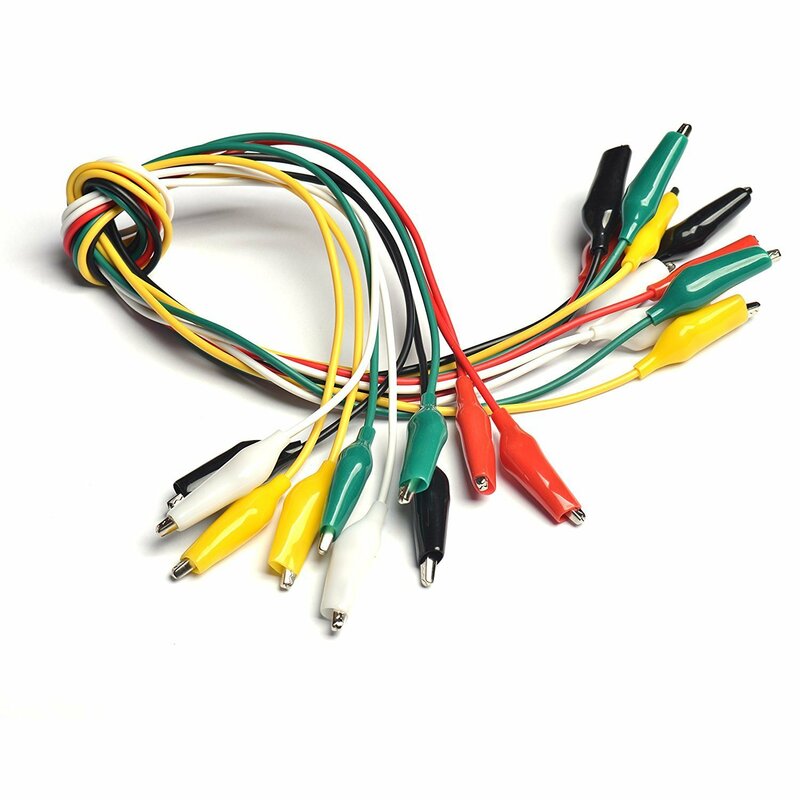 The wire for the leads is 105°C 600V 20AWG stranded wire, which is a good, sturdy wire gauge. 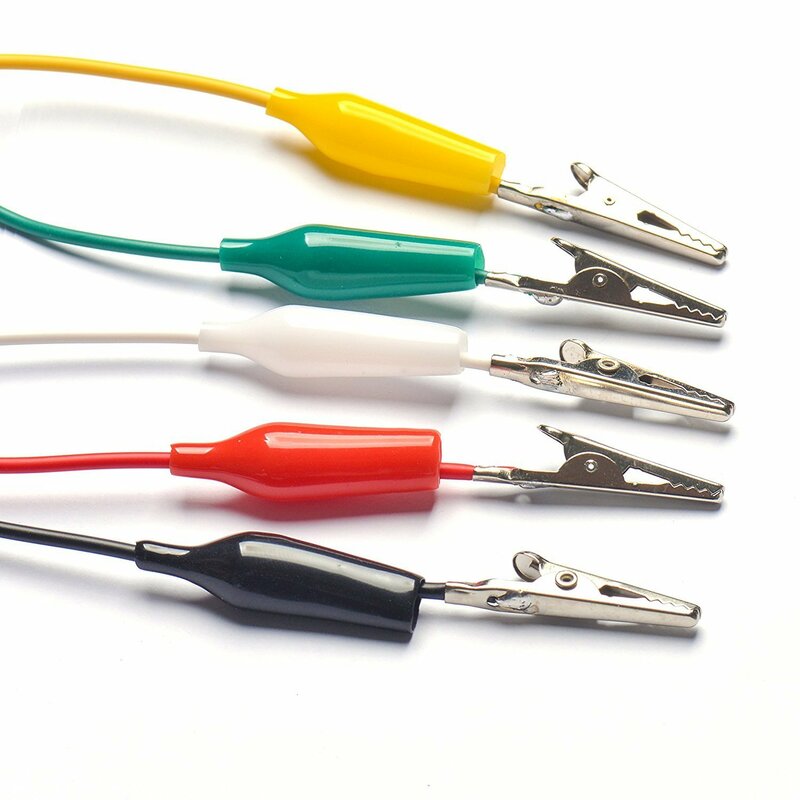 On each end of the leads, the wire is soldered to the alligator clip for electrical connection. 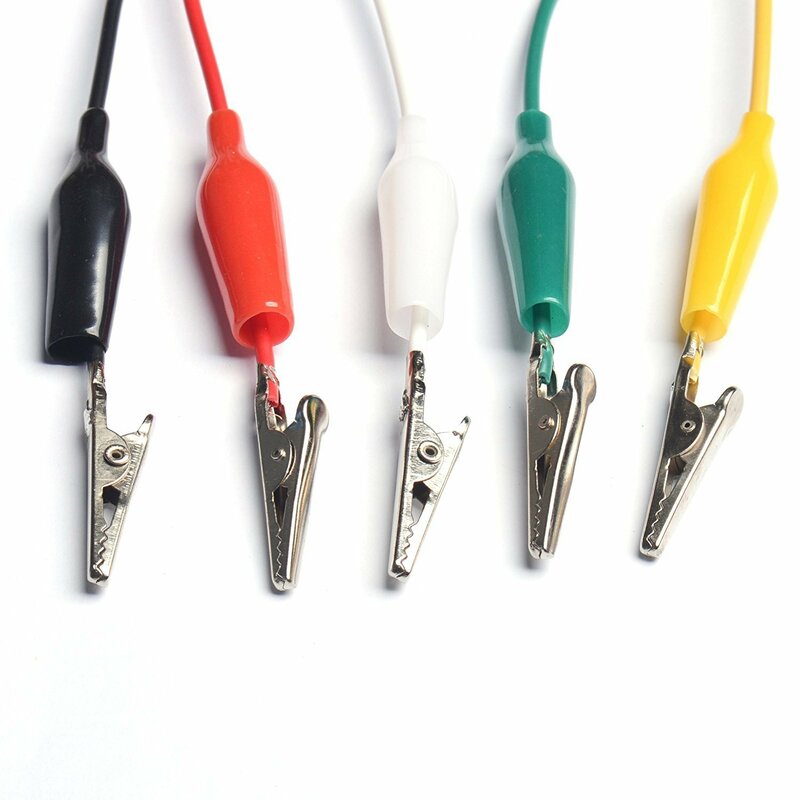 To provide mechanical strain relief, the alligator clip is crimped to the insulated part of the wire. 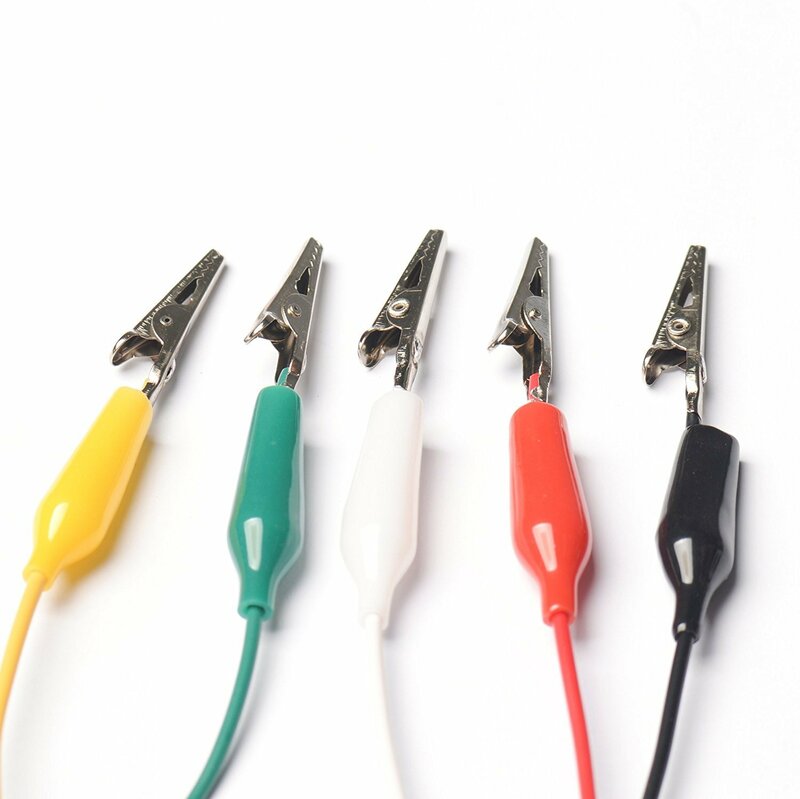 By using these small but effective clips you could lay out the LEDs before making cuts or additions to get the custom fit. Wire: 22-AWG copper with PVC insulation, 1 item each package. Rating: hands free testing at 300V,7Amp, high quality products.